HomeBlogI-9 ComplianceI-9 FAQ Series: What if I never completed a Form I-9 for my employee(s)? I-9 FAQ Series: What if I never completed a Form I-9 for my employee(s)? One of the basic requirements during the hiring process is for an employer to complete the Form I-9 for all new employees to ensure that they are authorized to work in the U.S. While the process for completing the Form I-9 may seem simple, it is actually full of many pitfalls. In the past, employers’ Form I-9 records were not subject to audits; therefore, most employers did not review their Form I-9 records and processes to ensure compliance. However, in recent years, U.S. Immigration and Customs Enforcement (ICE) has dramatically increased the number of Form I-9 audits it conducts, which has resulted in hefty fines and penalties for employers. At Minsky, McCormick & Hallagan, P.C. we have been monitoring the trends in Form I-9 compliance and hope to provide answers to common questions that arise in the Form I-9 context. 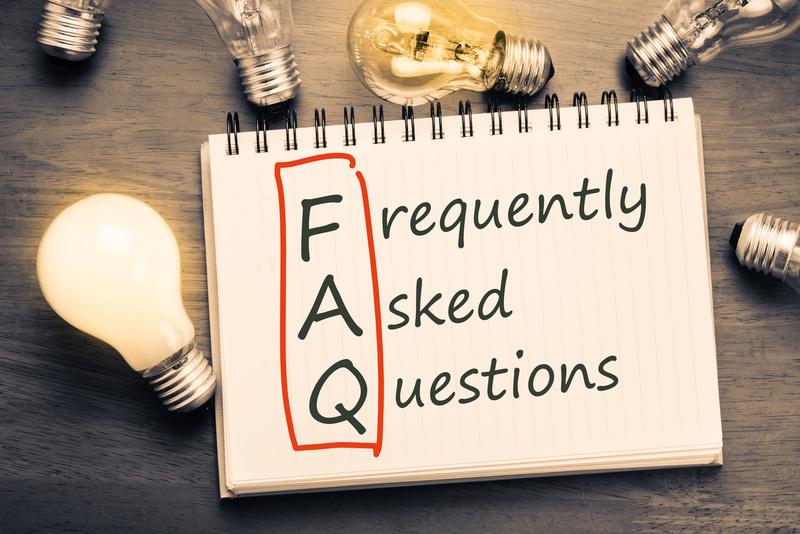 Keep in mind, however, that this series of FAQs will only offer general advice and are not a substitute for advice from a qualified immigration attorney who has experience with Form I-9 compliance. What if I never completed a Form I-9 for my employee(s)? Beginning on November 6, 1986, employers have been legally required to complete the Employment Eligibility Verification Form I-9 (”I-9”) for each new employee within three business days after the employee begins work for pay. Failure to do so is a violation of federal law and is considered the most serious of finable I-9 violations. Additionally, the longer an employer delays in preparing a Form I-9 for an employee, the more serious the violation. Therefore, if an employer realizes that it did not complete an I-9 for an employee or several employees, it should remedy the situation as soon as possible. How do I fix the situation? Generally, once an employer discovers an employee does not have an I-9 on file, it should contact that employee, explain that the I-9 was never created for him or her, and provide that employee with the I-9 instructions and the List of Acceptable Documents. The employer should then provide a timeframe for the employee to present documentation from the List of Acceptable Documents and to complete the I-9. Please keep in mind, however, that the employer should be careful not to violate anti-discrimination laws, which prohibit unfair documentary practices, throughout the I-9 process. When completing the new I-9, the employer should use the current version of the I-9, which can be found on the USCIS website at http://www.uscis.gov/files/form/i-9.pdf. The employee should complete Section 1 of the new I-9, and the employer, or an authorized representative, should complete Section 2. The hire date listed on Section 2 should match the date that the employee was placed on payroll. However, the signature dates in Sections 1 and 2 must be completed using the current date. The employer may then make copies of the documents presented by the employee, if it is normal business practice is to make copies of the documents presented for I-9 purposes, and then retain the I-9s in a secure file. Can I just “backdate” the I-9 by using the date of hire as the date signed? No. To fill in a date from the past or “backdate” a form is a violation of federal law and may be viewed by ICE as a sign of bad faith, which could lead to other negative consequences. Therefore, while backdating the form may be tempting, employers must resist this urge and only provide the current date with its attestation. What if our company participates in E-Verify? If the employer has enrolled in E-Verify and the employee was hired after the E-Verify Memorandum of Understanding (MOU) was executed, the employer should run the employee through E-Verify after the I-9 is completed. The employer, however, must indicate the reason for the delay when prompted by the system. If you have any questions about the Form I-9 or your company’s compliance policies, please contact Minsky, McCormick & Hallagan, P.C. Our lawyers have experience with a variety of Form I-9 compliance issues and can assist you with any questions or concerns you may have.